Corneliu Batacui was born on 24 August 1901 in the village of Benic, near Teius, in Transylvania, which was part of the Austro-Hungarian Empire at the time. He was one of the eight children (five girls and three boys) of Nicolae Batacui, the teacher of the local school. Both Corneliu and his elder brother Eugen went to high-school in Blaj, preparing to become teachers themselves, like their father and grandfather before them. But the brake up of the Habsburg monarchy and the fighting that followed saw the two brothers join the national guards in 1918. 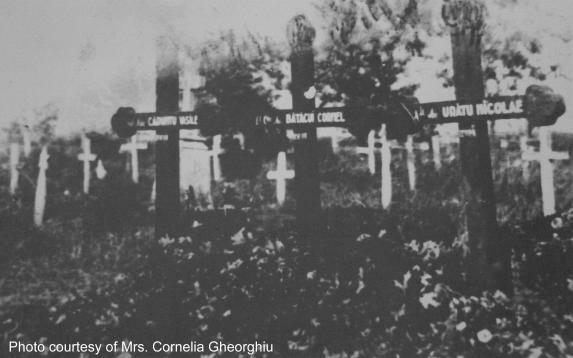 In 1919, Corneliu and Eugen went to the Infantry Officers School. 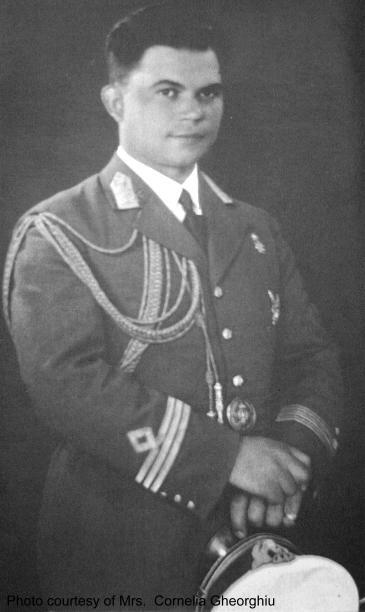 Two years later, Corneliu Batacui graduated and received the rank of 2nd lieutenant. While his brother gave up the military career and became an teacher, he remained and was assigned to the 47/72nd Infantry Regiment. In 1923 he moved to the 91st Infantry Regiment. In 1924 he was appointed platoon commander at the NCO School in Brasov. 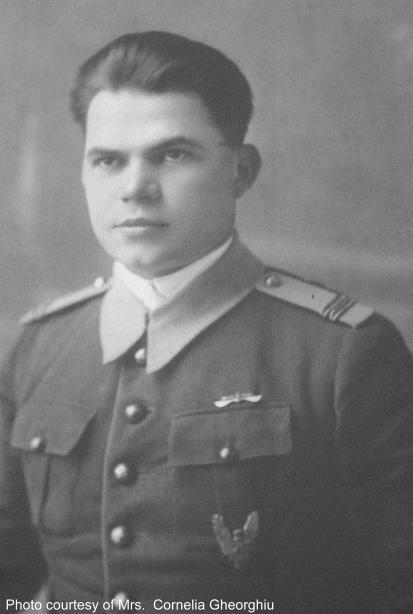 In 1925, Corneliu Batacui was promoted to the rank of 1st lieutenant and was admitted in the Air Force School in Tecuci. He graduated in September the same year, 22nd out of 110 officers, and from then on he began his career in the Royal Aeronautics, mainly in the Guard Flotilla in Cluj. 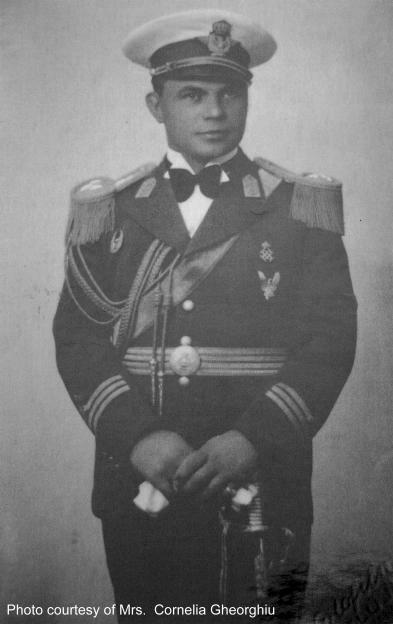 In 1932 he was promoted to the rank of captain. On 6 June 1939 he was promoted to the rank of lt. commander. The beginning of the war found him at the command of the 1st Long Range Recon Squadron. Upon his unit fell the responsibility of the first ARR mission in Operation Barbarossa. At 0345 hours, three Bristol Blenheim Mk. I took off from the the Jorasti airfield. No. 36, flown by lt. cdor. av. Batacui had to photograph the Soviet air base at Bolgrad. They reached their target and made a first low-level pass over the airfield. One fighter took off and the Blenheim dropped its bombs and headed back to friendly territory. The I-16 flown by ml. lt. Nikolay Yermak of 67 IAP caught up with the Romanian airplane and fired on it. The Blenheim caught fire and crashed near Vulcanesti, in Bessarabia. There were no survivors. Lt. cdor. av. Corneliu Batacui and his crew (slt. av. Nicolae Uratu - observer and smstr. 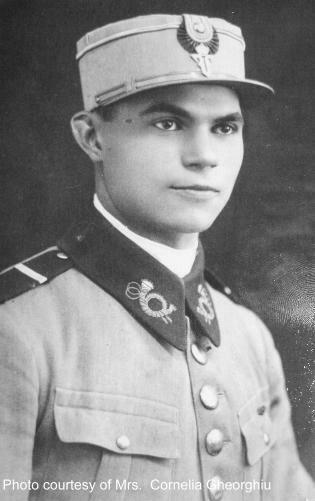 Ioan Caruntu - machine-gunner) were the first Romanian casualties of the war. Their bodies were buried by the Romanian peasants in the area. They were identified and reburied in October 1941 in the military cemetery in Bolgrad. 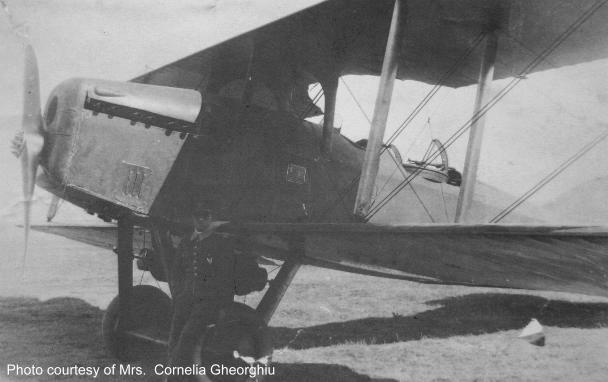 Unele documente din JURNALUL de operatii al AERONAUTICII dau avionul descoperit pe teritoriul comunei VAISAL cu echipajul mort,avionul BRISTOL BLEINHEM NR.36 alb distrus.Cei trei membri ai echipajului au fost inmormintati in cimitirul orasului BOLOGRAD in ziua de 9.1o.l941.Lt.C-dor.av.BATACUI CORNEL a fost aviatorul cu cel mai mare grad cazut in campania anului 1941 din cei 83 de morti si 26 de disparuti ai G.A.L. pina in oct.l941.